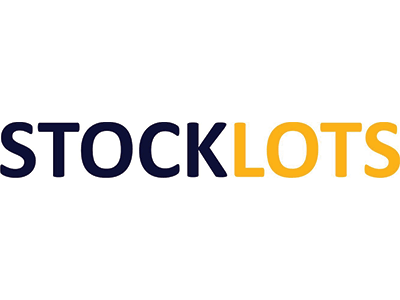 We are specializing in buying and selling all kind od stocklots. All products we offer are ready in our warehouse in Poland. We offer very good transport rates to deliver in any place in Europe. Our main assortment is 1 euro shop products as well as many branded products.